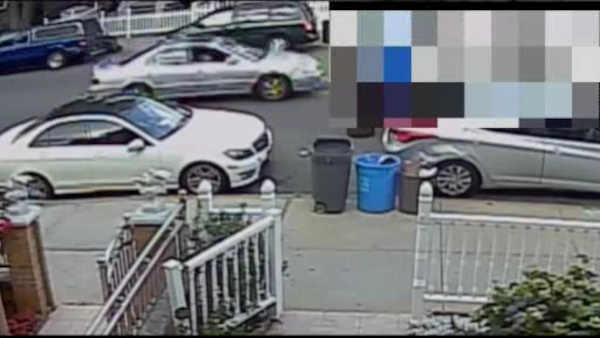 WOODHAVEN, Queens (WABC) -- After a nine day search, police arrested a suspect who they say lured a young girl into his car in Queens and molested her. 28-year-old Shawn Sunder faces charges including luring a child and sexual abuse. She got into the car, and didn't show up to school until nearly an hour later. The victim's grandfather was also in the area, and witnessed her get into the vehicle, but was unable to get her away from the suspect.